Here is a little treasure hunt guys. I've hidden the pdo template link in one of my Tomb Raider Forum posts. Those who find it get to build it. Good luck! Some people found it, Congratulations, but it's march 5th, so i am making it available for everyone, then i'm off to play the new TR. Build order : Face, Head, Hair and Ponytail, neck, Pistols, arms, backpack, body, torn dress, belt, legs and finish by gluing the 3 main pieces together. Notes: This thing is HUGE, but it is pretty stable. Also print 2 brown pages at the back of the last 2 here. You'll have to improvise on how to place the ponytail, but that shouldn't be hard for Tomb Raiders ;) . My friend, I found your file, I can not lose, can you help me? 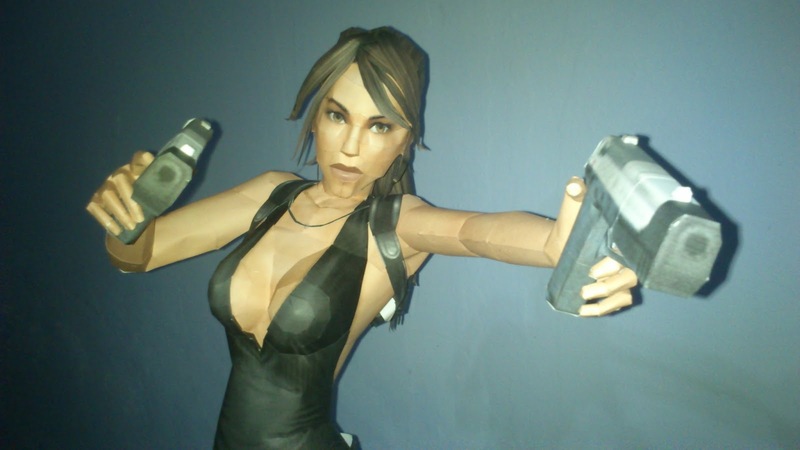 At last I download the file, the model is great, congratulations, is my simple opinion, but have you ever thought about making a model of the new Lara Croft? Found it! That wasn't so bad. I love your creations! Does the pre-release mean that the model will be available later to those who failed to find the link? 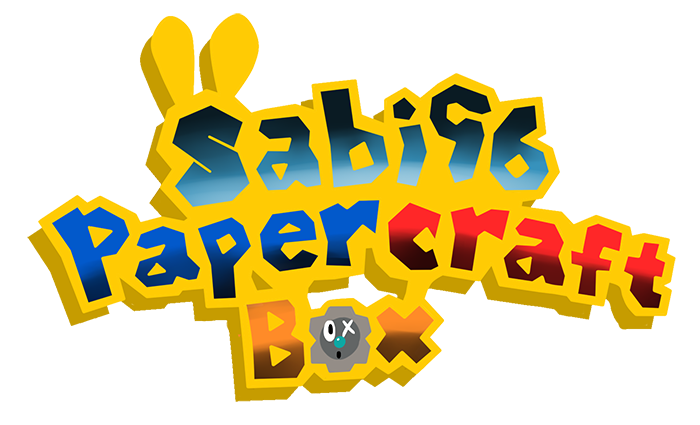 I've only just come across this post, I know that I'm too late, but I can only check papercraft a few days a week. Can it please be reposted? do you have the pdo with lines? If you could possibly rip it with all the weapons? would be cool to build this model, if it is not asking too much. hey what happen with the new Lara Model? Awesome! Did you like the model?